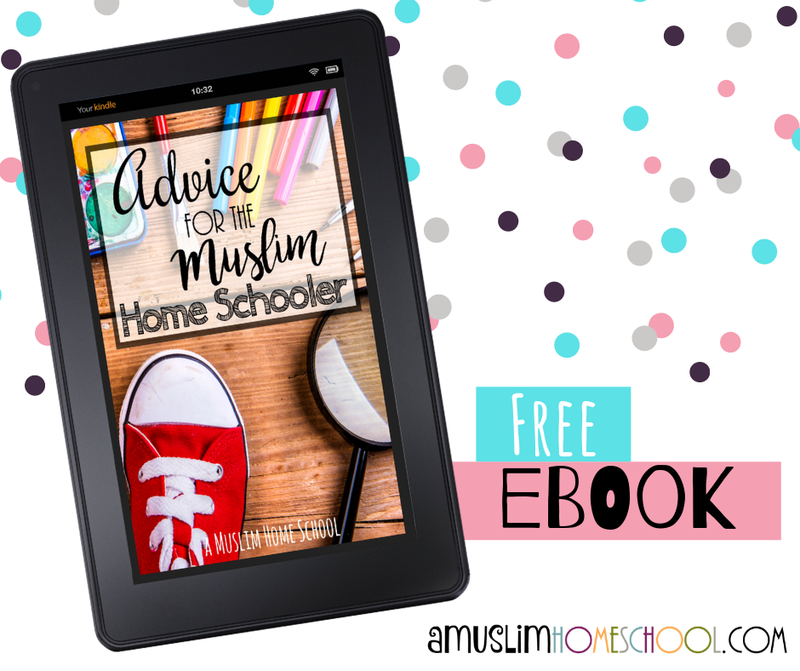 a muslim homeschool: Advice for the Muslim Home schooler eBook! Advice for the Muslim Home schooler eBook! 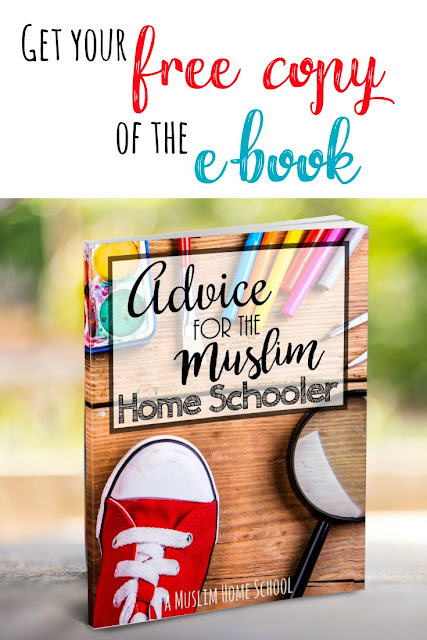 Advice to the Muslim Homeschooler has finally been launched as an e-book Alhamdulillah....and totally free.... Yay! One thing apparent about home-schooling and the Muslim community world wide, is it is a relatively new concept for us, increasing in popularity in recent years. Although thousands (if not millions) of families have been educating at home for decades, (particularly in America) it is only in more recent years that we find Muslim families adopting this lifestyle choice and it seems to be gaining in popularity super-fast. This is great for all of us because it means our circles get bigger and there is more support to go round. Whilst there is a wealth of information and support available on a secular level (I have indeed benefited greatly from it alhamdulillah) there isn’t so much from within our own Muslim communities yet. So that is where this “book” comes in to play, and it’s my humble offering to you my dear reader. Assalaamu 3alayki ukhtee, just wanted to let you know I've been following your blog for years, I really enjoy your posts Allaahuma baarik. Thank you so much for the ebook, jazaakillaahu khayran, I hope and think many muslimahs will benefit from it I recognise so many things.. and I really laughed when I read: "And then do what all home schoolers do best.....go enjoy the empty park.". Hahah that's indeed what we do best! Baarak Allaahu feeki. I really enjoyed reading the ebook. 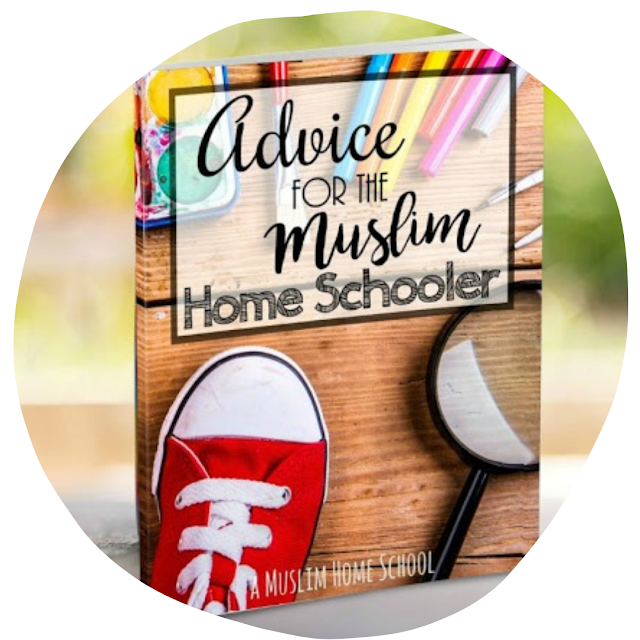 What's inside Advice for the Muslim Homeschooler? Life as a home educator is a lot easier when you have support. This collection of homeschool essays have been put together to help provide you with a little boost, sharing insights I've learned since the start of my homeschool journey back in 2011. I hope you find benefit in it and enjoy the read! you can subscribe with this link here - you will get an email asking you to confirm your subscription (this is to protect you from anyone just randomly signing you up to stuff using your email address) you will get a second welcome email with the ebook inshaAllah. I already subscribed.what should i do next to get the ebook? once done, you should receive an automatic email with the ebook inshaAllah. I already resubscribed. But still didnt get the ebook yet.. Thank you so much for your FREE OFFER! I can't wait to read and share your link! 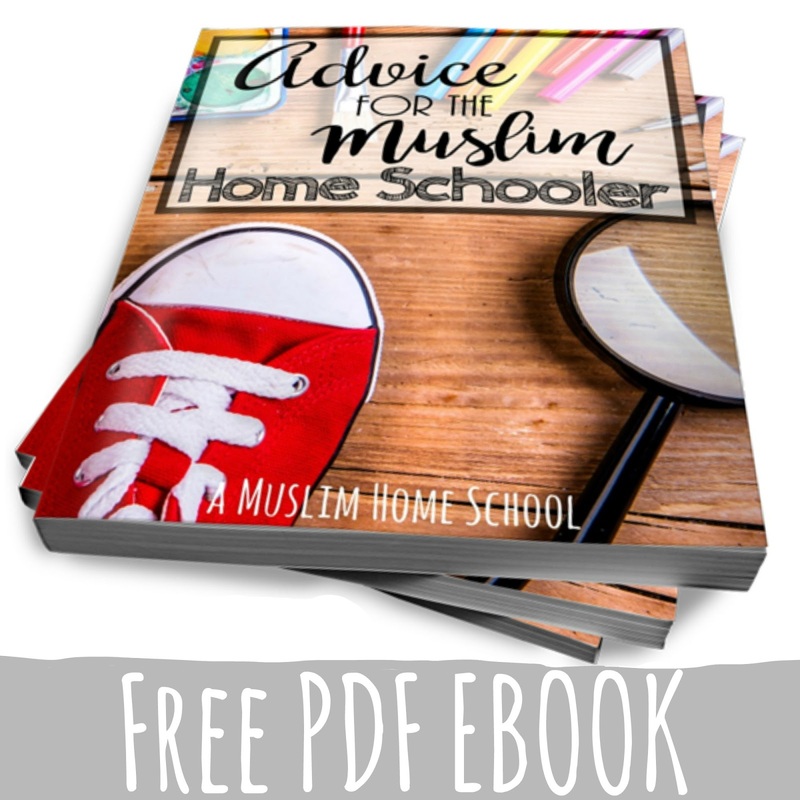 I have an ebook on homeschooling for Muslims also. (7 steps to start your Muslim Homeschool on amazon) I didn't post the link on your blog! But I think it is awesome that so many Muslims are turning to homeschooling. Especially now, I personally feel that it is so important for our kids! May Allah protect them all, Ameen. And May Allah bless you with success. I finally got down to downloading this today and have started reading it. I just wanted to say jazakillah khair for sharing your thoughts with us, despite the lack of polish you mention! I found it a great comfort to read, and am looking forward to reading the rest :).